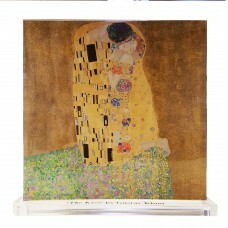 Maximum Print: 9 x 9 x .5 inches (Depends on proportion of artwork/photo supplied. 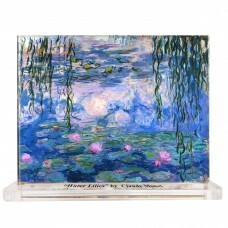 ), Maximum Display..
Print: 6 x 9 x.5 inches, With Display Base: 6.5 x 9.75 x 2 inches. 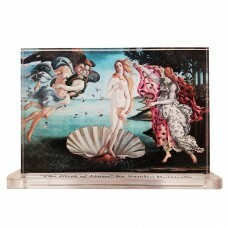 Our clear acrylic display of Clau..
Print: 9 x 6 x.5 inches, With Display Base: 9.5 x 6.75 x 2 inches. 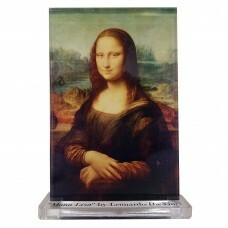 Our clear acrylic display of Edva..
Print: 9 x 7 x.5 inches, With Display Base: 9.5 x 7.75 x 2 inches. 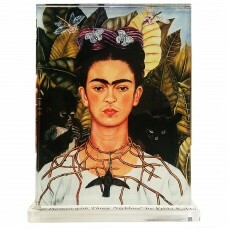 Our clear acrylic display of Frid..
Print: 6 x 9 x.5 inches, With Display Base: 6.5 x 9.75 x 2 inches. 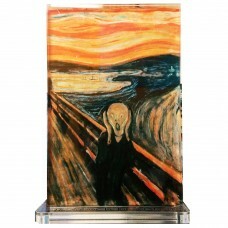 Our clear acrylic display of Geor..
Print: 9 x 7 x.5 inches, With Display Base: 9.5 x 7.75 x 2 inches. 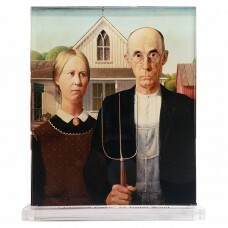 Our clear acrylic display of Gran..
Print: 9 x 9 x.5 inches, With Display Base: 9.5 x 9.75 x 2 inches. 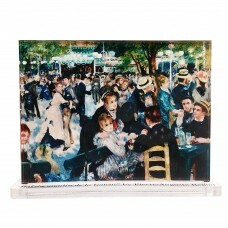 Our clear acrylic display of Gust..
Print: 9 x 6 x.5 inches, With Display Base: 9.5 x 6.75 x 2 inches. 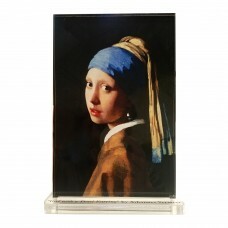 Our clear acrylic display of Joha..
Print: 9 x 6 x.5 inches, With Display Base: 9.5 x 6.75 x 2 inches. 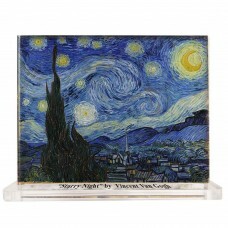 Our clear acrylic display of Leon..
Print: 5 x 9 x.5 inches, With Display Base: 5.5 x 9.75 x 2 inches. 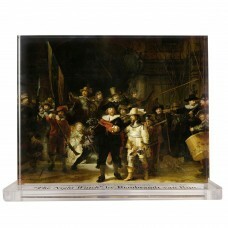 Our clear acrylic display of Leon..
Print: 7 x 9 x.5 inches, With Display Base: 7.5 x 9.75 x 2 inches. 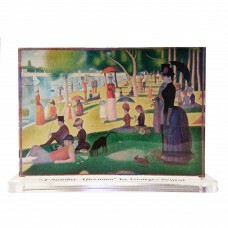 Our clear acrylic display of Pier..
Print: 7 x 9 x.5 inches, With Display Base: 7.5 x 9.75 x 2 inches. 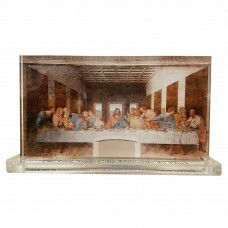 Our clear acrylic display of Remb..
Print: 6 x 9 x.5 inches, With Display Base: 6.5 x 9.75 x 2 inches. 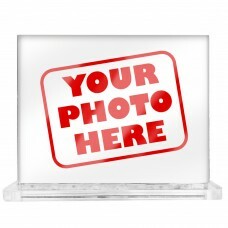 Our clear acrylic display of Salv..
Print: 6 x 9 x.5 inches, With Display Base: 6.5 x 9.75 x 2 inches. 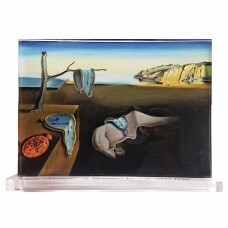 Our clear acrylic display of Sand..
Print: 7 x 9 x.5 inches, With Display Base: 7.5 x 9.75 x 2 inches. Our clear acrylic display of Vinc..